Naturally against irritable bowel and irritable stomach. Treat irritable bowel and irritable stomach naturally and effectively with Luvos healing clay. These so-called functional gastrointestinal diseases are predominantly manifested in complaints such as diarrhea and flatulence as well as heartburn, belching, stomach pressure and feeling of fullness. 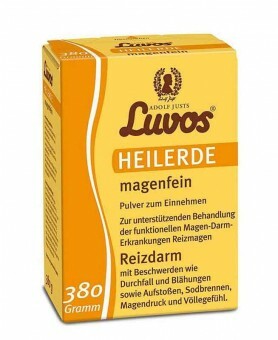 The natural product Luvos healing clay normalizes the gastrointestinal activity and thus improves the quality of life. The natural remedy can be taken over a longer period, without diminishing effect or habituation. Luvos healing clay has a high degree of fineness. This results in a large surface with a special binding capacity. This ad- and absorption supports the treatment of the irritable bowel with the persistent symptoms of diarrhea and flatulence. 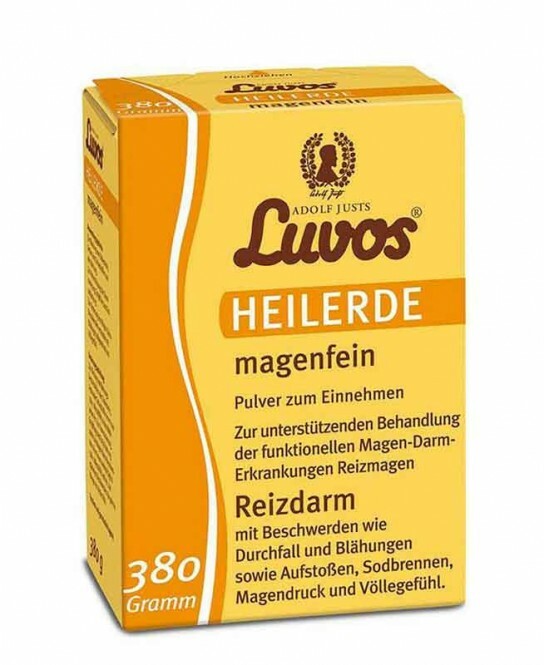 Luvos healing clay also has an excellent acid-binding capacity. Excess gastric acid is bound and the gastric mucosa is protected. The persistent symptoms of irritable stomach, such as belching, heartburn, stomach pressure and feeling of fullness are treated naturally. These conditions are mainly manifested in complaints such as diarrhea and flatulence as well as heartburn, belching, stomach pressure and feeling of fullness.